In September 2017 we celebrated our 15th Anniversary. What started as a dream and desire to simply provide a better wealth management experience, has turned in to a 12-person operation with more than $300 million under management. Most importantly, in our 15 years we have developed amazing relationships with clients and staff, and that may be the best part of this journey. 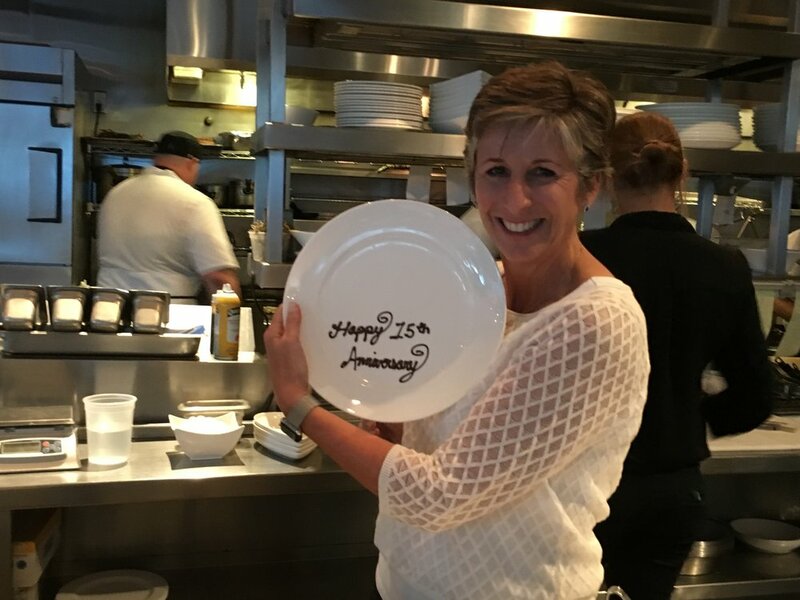 We had two celebrations, the first was a client event at North Beach Fish Camp to kick off Web.com Tour Championship week, of which we have been a sponsor for seven years. 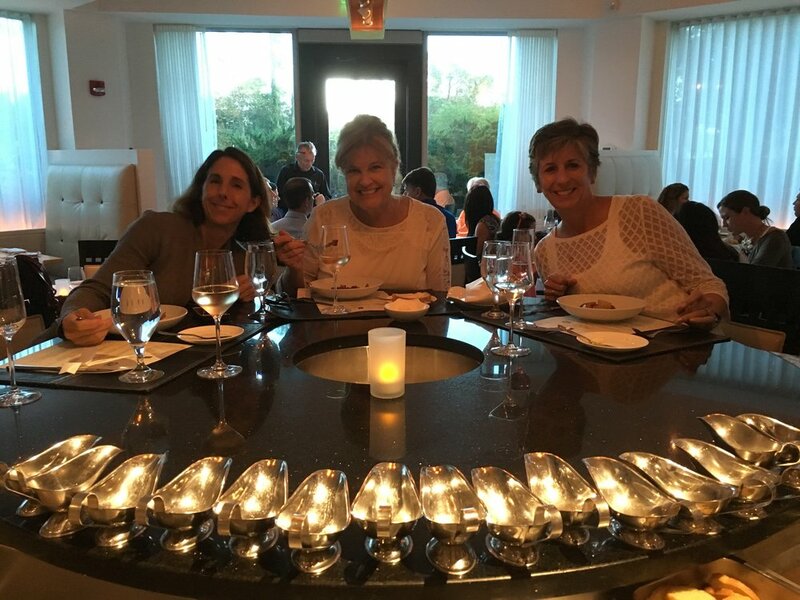 The second was a staff chef’s table dinner at Restaurant Medure in Ponte Vedra, an event we sometimes host for clients we wanted to share with our team. Both were incredible evening surrounded by great people, greet food and great fun!